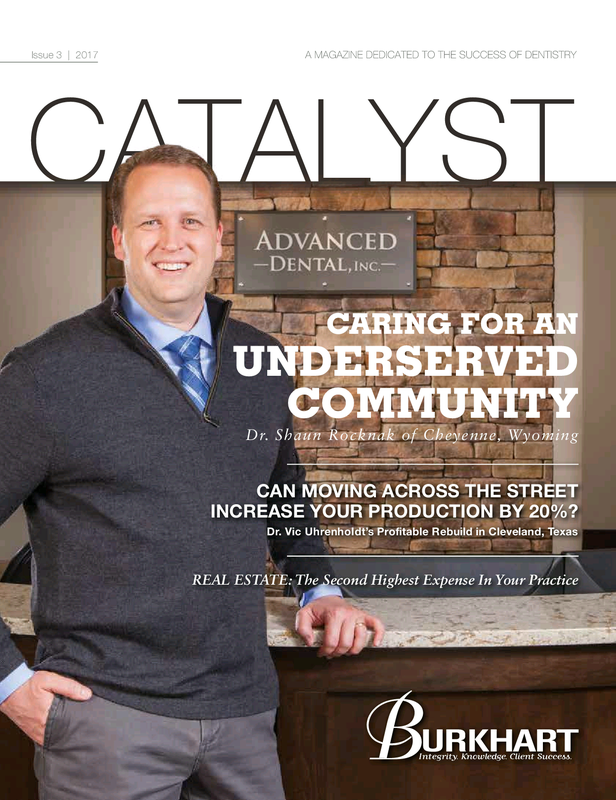 "Congratulations to Dr. Rocknak for his feature in Burkhart's National Dental Magazine the Catalyst!" "We are so proud of the amazing Doctors and Staff here at Advanced Dental! Read the full article by following the link below." 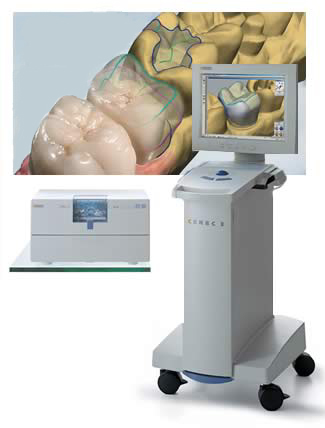 Advanced Dental is proud to offer CEREC technology, a revolutionary way to restore damaged teeth in a single visit. That’s right we are talking veneers, crowns, inlays or onlays usually in ONE DENTAL VISIT!! We’ve invested in CEREC digital technology which allows for a faster experience when you need crowns or large fillings. We know your time is valuable, and we want you to get back to your life. CEREC is a revolutionary way to restore damaged teeth in a single visit. Making your teeth beautiful and even stronger than before! Usually in the course of just ONE VISIT, our friendly dental staff will diagnose and prepare your damaged tooth, then using an intraoral camera they will take an optical impression of your tooth, this image is then transferred to the CEREC’s CAD software to design and mill a precision restoration, and then this restoration is permanently bonded to your tooth. The milling takes place in office in about 15 minutes so there is no need for temporary restorations or repeat visits. Your fully completed ceramic restoration is done in office, same day. NO METAL, NO MESS, NO DISCOMFORT, NO WAIT!!! "GET YOUR SMILE BACK and GET BACK TO YOUR LIFE!" Please print and bring to your next visit. You can pay for your office visits by cash, check, credit or debit card at the time of treatment.